The current real estate market is the most challenging in history. 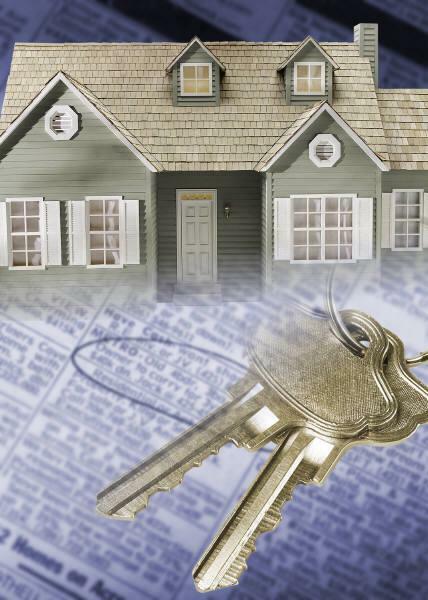 Homes in Rock Hill, Fort Mill and Tega Cay are now valued at less than they were in 2005-2006. Home sellers need to have their home in perfect condition, it has to be priced perfectly, and the realtor's marketing program must be exceptional. Knowing that home buyers spend hours online to research homes before they schedule an appointment, Allen Tate and Homes in the Piedmont emphasizes state of the art technology. Speed, convenience and clarity when processing information are keys to a successful sale. We utilize a number of technologies to ensure that we effectively communicate with all parties. With Elaine's corporate background as an Information Technology executive, we know the importance of the internet in today's marketplace. World Wide Web marketing is the most effective marketing. Over 92% of buyers begin their search for a home on the internet. To ensure your home reaches buyers, we market on the most visited and used sites-100's of sites where buyers look! We are often asked about what is important when selling a home. For most effective marketing, all area homes should be listed in both York County and Charlotte MLS systems, although many York county agents belong only to the local board and do not have a NC license. Listing in Charlotte assures that the home has MAXIMUM exposure. As licensed realtors in both North and South Carolina, we place all listings in the York County and the Charlotte Metropolitan Multiple Listing Services. The area MLS systems are used by close to 5000 realtors to locate properties for prospective buyers. Pictorial and feature tours are provided for every home we list. Buyers and agents are able to see interior and exteriors shots, seasonal photographs, feature information and neighborhood shots. Of equal importance, your home is presented in detail to other agents. Your home will be featured in our sales meeting allowing agents in the office to preview your listing. This 'home tour' is an effective way to let agents know how special your home is and what features make it unique. All listings will have a virtual tour that attracts internet buyers. We prefer to discuss price, condition, and marketing during the listing process. Our relationship is important, and the wrong price can cause your home to stay on the market. Expired listings are unfortunate and disappointing. We are happy to provide home buyers and home sellers with information packages at no charge. Please feel free to contact us with any question you may have.